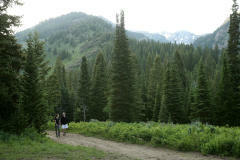 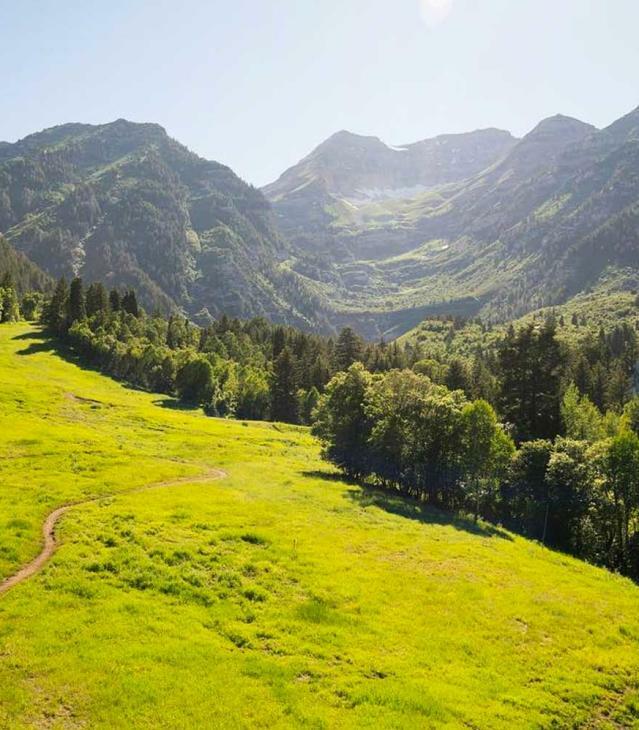 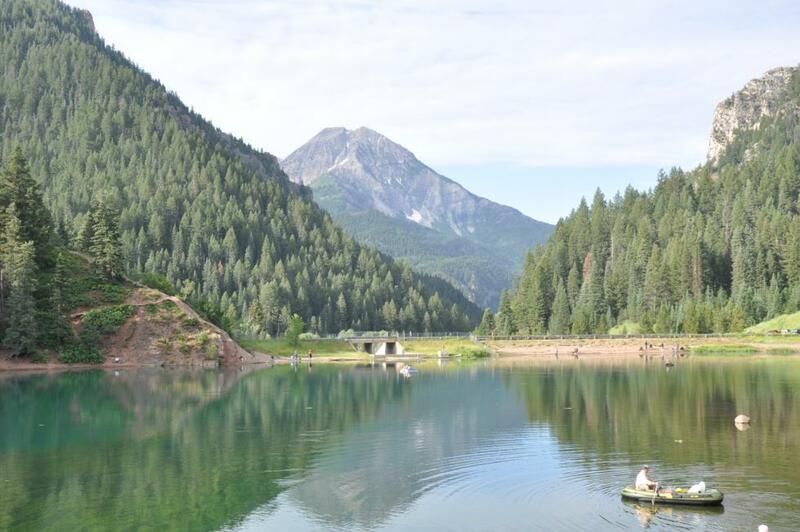 American Fork Canyon is known for great rock climbing, camping, fishing, hiking, and biking. 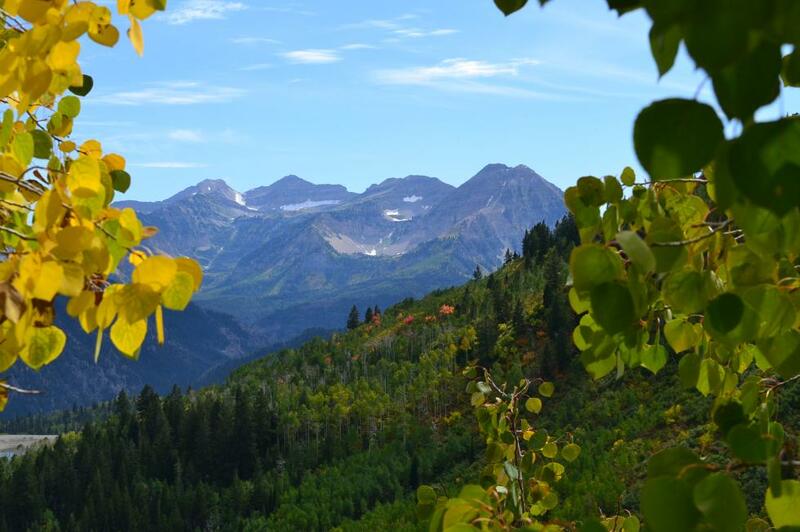 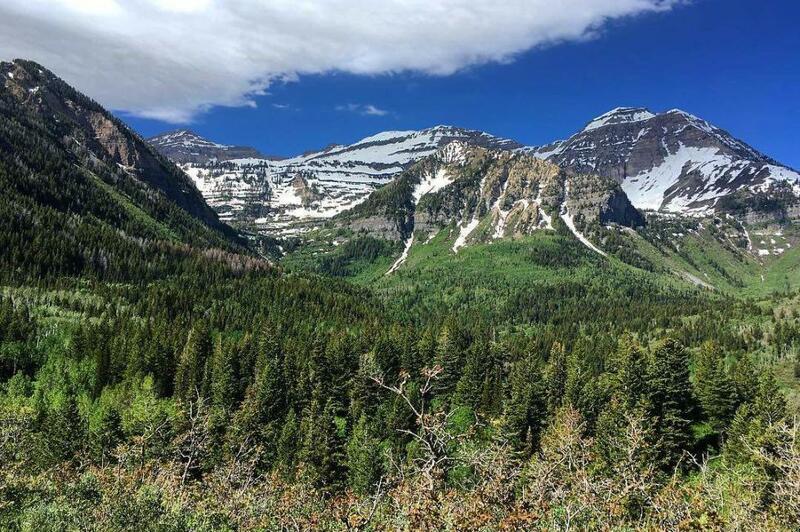 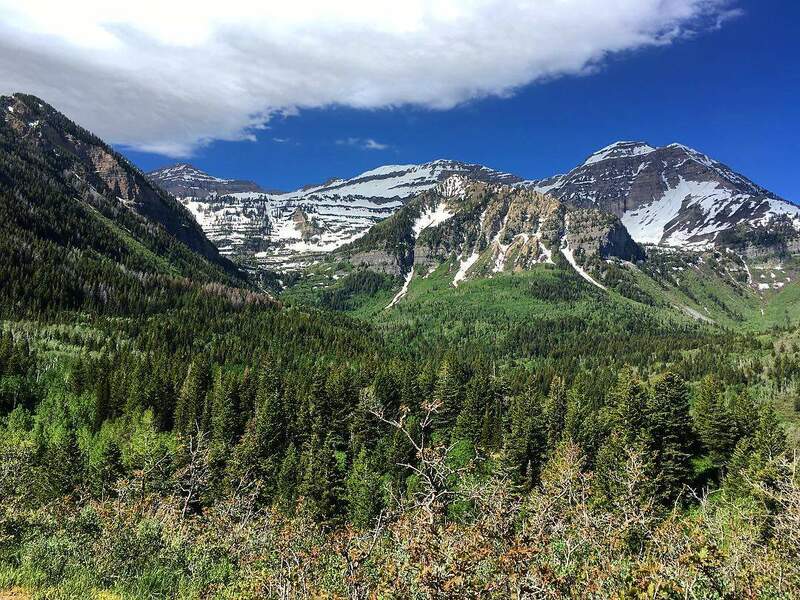 The Alpine Loop Scenic Backway, Cascade Springs, and Mount Timpanogos Cave National Monument are all gems within American Fork Canyon. This canyon connects to Provo Canyon via the Alpine Loop. 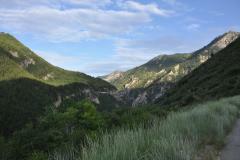 To access this canyon, take the Hwy 92 exit in Highland.